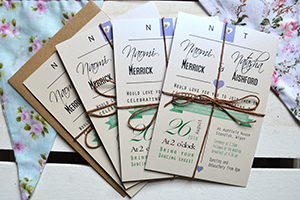 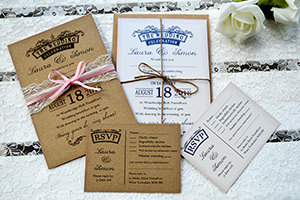 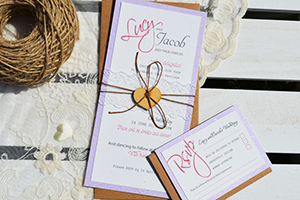 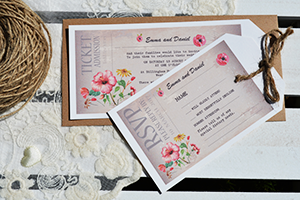 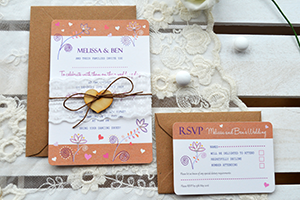 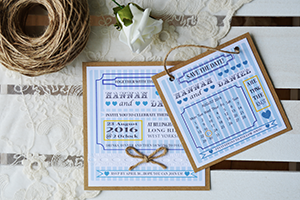 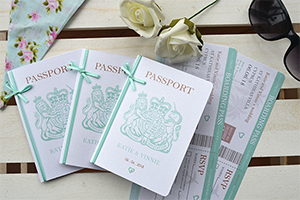 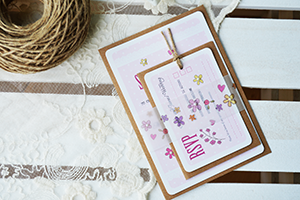 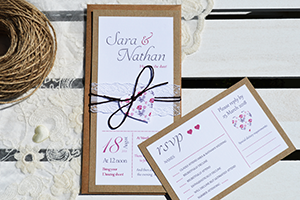 Our flat invitations and bundles are both beautiful and practical. 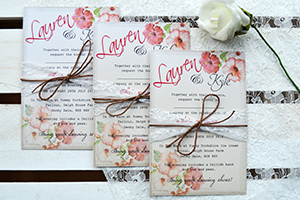 They are hand-crafted using a wide variety of high quality materials and embellishments. 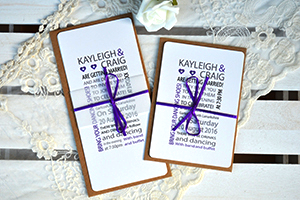 They are economical and suit any budget as you can add extras to them including RSVP, information cards etc. 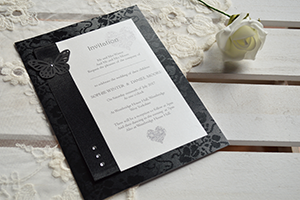 or simply have the invitations. 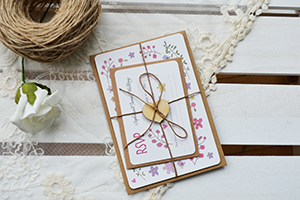 They come with one envelope as standard and in some cases with two envelopes if you also purchase an RSVP. 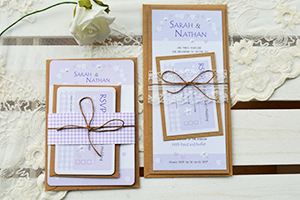 They come in a range of styles from classic to contemporary and vintage. 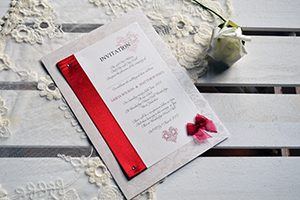 Click on the images below to see more about each single fold invitation.